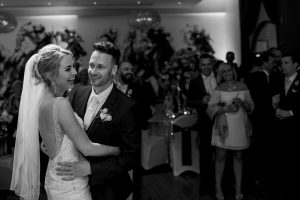 Here at Bedford Lodge Hotel & Spa, we appreciate no two weddings are the same and offer a completely bespoke package. 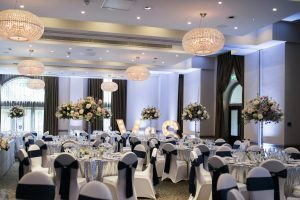 Whether you imagine your day as vintage chic, classic elegance or rustic romance, our hotel is the ideal backdrop to create your memories and the perfect setting for your wedding. 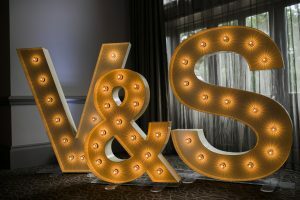 We have many different food and drink packages available so you can tailor your wedding day entirely. 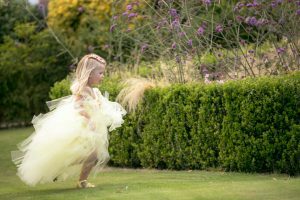 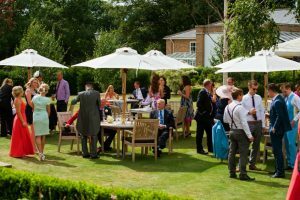 Whether its a formal 3 course Wedding Breakfast, a casual BBQ on the lawn or an elegant Afternoon Tea, we have all options covered! 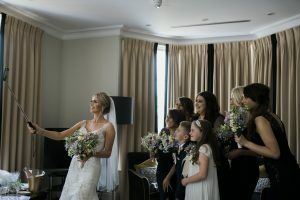 Our dedicated Wedding Coordinator will be on hand throughout the planning process to help make your dream day a reality.